If you live in Hawaii hail damage is very rare. If you do suffer hail damage and need a repair company, you are in luck. 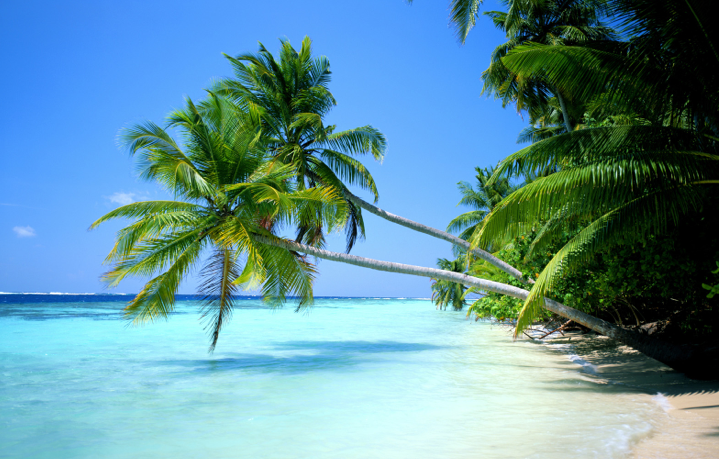 The World Hail Network has repair vendors ready to help. 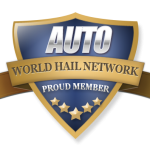 World Hail Network vendors specialize in repairing hail damage to automobiles, houses and more.Mahalo.